Perhaps it’s the watery graves caused by shipwrecks or the sheer depth of nautical history, but port cities and their accomplices have long made for spectacularly haunted stomping grounds. Here we highlight five of the most “spirited” locations on the Eastern seaboard (and its outliers). A word of caution: Many of these locales are marred by a gruesome past. As to whether the apparitions that lie ahead are friend or foe – well, let us know once you visit, won’t you? Three miles off the coast of Bath sits the small Seguin Island. Population: 0 – technically. 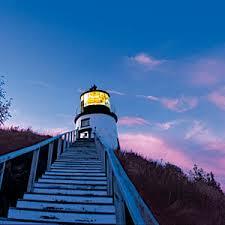 Years ago, a newlywed keeper and his wife moved to the island to man the lighthouse. The wife complained of boredom during the winter months, when the island froze in, becoming even more desolate. The keeper, wanting to please his wife, bought a piano for her to play through the next cold season. And play she did – the same song, again and again, having no access to different sheet music. Driven mad by the repetition, the keeper took an ax to the instrument, chopping it to destruction. When his wife complained, he turned the ax on her, only to take his own life as well. 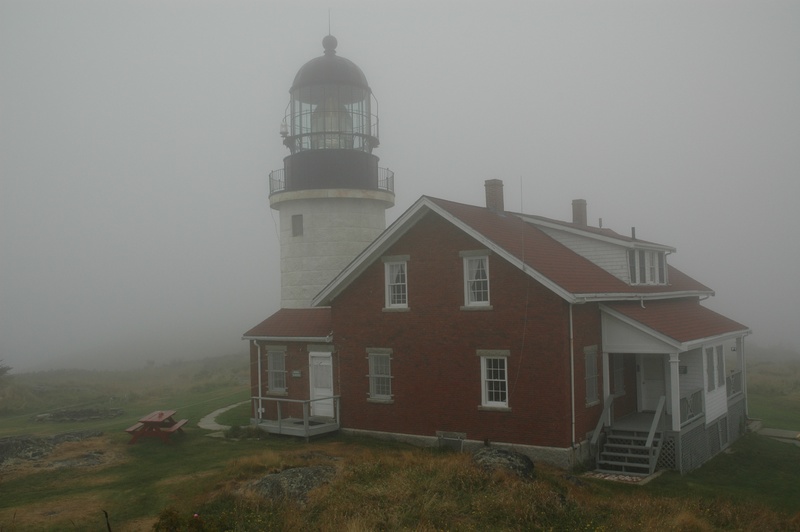 Today, the keeper’s ghost walks the house – which Friends of Seguin Island Light Station members can stay in overnight – and on quieter days, his wife’s piano tune drifts across the island on the wind. Though today Rose Hall hosts multiple resorts and waterfront golf courses and provides countless picturesque backdrops for weddings, its history begins with legends of brutality that continue to walk the site. 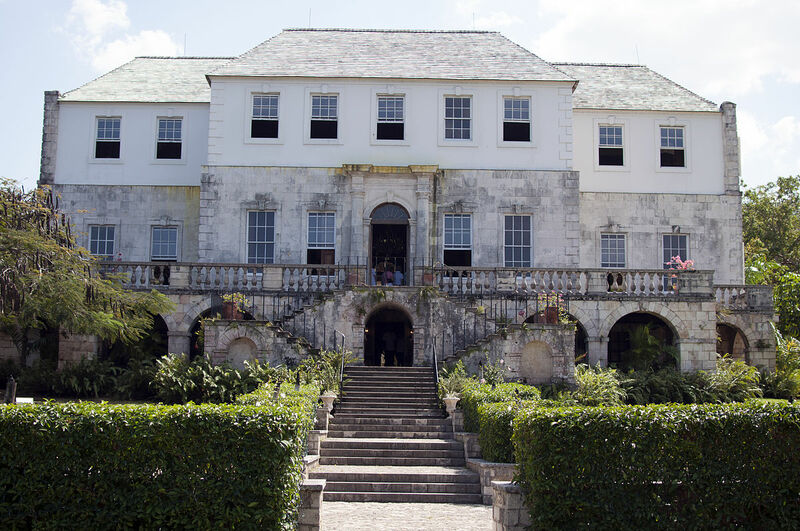 Some 20 minutes northeast of Montego Bay in Jamaica, Rose Hall is named for the great house that has sat there since it was built in the 1770s. The massive Georgian mansion once housed plantation owner Annie Palmer, a particularly vicious slave owner who practiced voodoo, had no qualms with human sacrifice, and murdered her second and third husbands before she herself was murdered in the early 19th century. Dubbed the “White Witch,” Annie was fictionalized in H. G. de Lisser’s The White Witch of Rosehall, which has left storytellers confused by where fact and fiction overlap. Even so, tourists visiting to the mansion spot not only her ghost but also the ghosts of her many victims wandering the grounds. Some 12 miles off Rhode Island’s coast, Block Island is a New England dream -- remarkably clear watersplashing against 17 miles of coastline, classic East Coast charm dotting the island’s dramatic bluffs, and an air of relaxation floating in on the Atlantic breeze, which also carries visions of the ghost ship Palatine. Alternately known as Princess Augusta depending on the tale, the phantom ship wrecked in the 18th century at the island’s northernmost point after half of the 15-man crew and nearly all of the 240 immigrants aboard were taken by fever. But it isn’t just the waters that are haunted here. 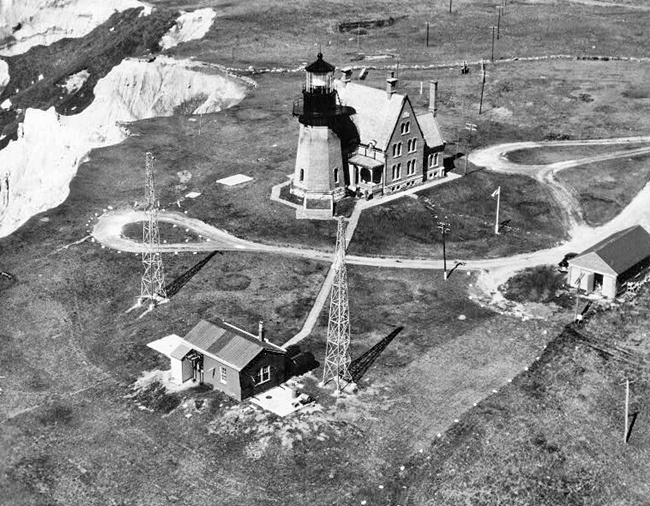 There’s also the Block Island Southeast Lighthouse, which was built in 1875. The angry spirit of a woman – who was murdered by her husband, the lighthouse keeper, in the 1900s – harasses men who visit her home. But reports of seeing her are among the least fearful accounts: She’s been known to shake men, lift their beds, and lock them in closets or out of rooms. Partners in defense of Old San Juan, Castillo de San Felipe del Morro and Castillo San Cristóbal share military history some 400 years in the making. 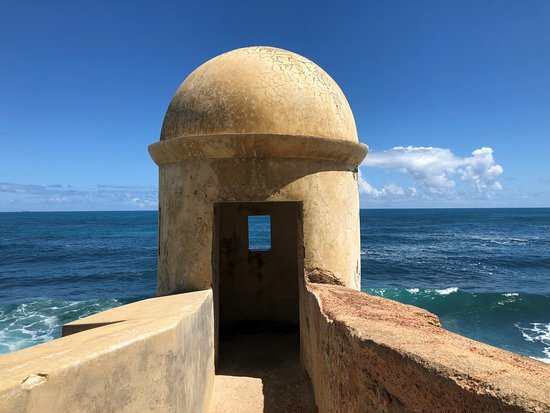 Both part of the national park that’s earned a UNESCO World Heritage Site designation, El Morro is known for its beauty and charm, while San Cristóbal earns attention for its strategic design. El Morro may be older (it was built over a period of 200 years), but it’s the newer Spanish-constructed fort that’s a playground to the long-since departed. There lives not only la Garita del Diablo – the Devil's Turret or Watchtower, marked by the mysterious disappearances of nighttime guards – but also a tale of tragic love in the vein of Romeo and Juliet. According to legend, in the 18th century a young woman named Maria fell in love with Betancourt, a thief, who was caught and hanged by Maria’s father, the executioner of San Juan. Heartbroken upon seeing her love’s lifeless body hanging in the gallows, Maria hanged herself by his side. Together in death, Maria and Betancourt spend the afterlife wandering the fort grounds. Widely acknowledged as one of America’s most haunted cities, Savannah, Georgia -- built on Native American burial grounds -- is essentially a hatchery for the undead. 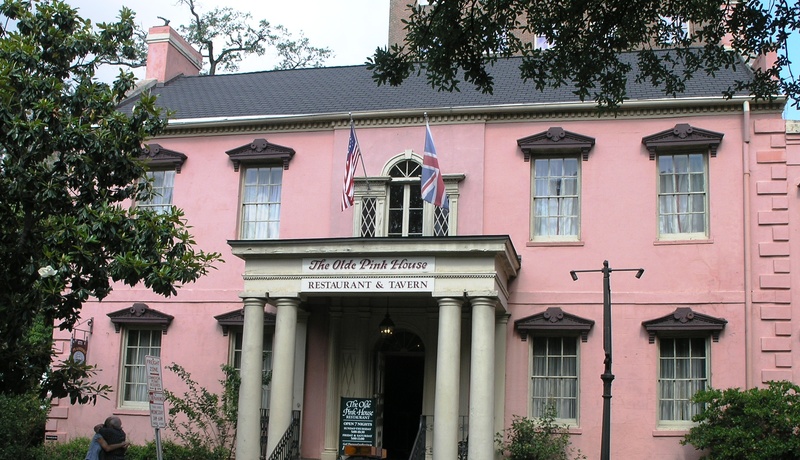 While there are entire tours devoted to the specters of the city, one highlight is the Olde Pink House, a Southern restaurant that’s haunted by the original owner, James Habersham Jr., who, distraught by his wife’s death, killed himself. He’s a friendly ghost that sticks mostly to straightening tables, chairs, and cutlery, but his children are more mischievous and have been known to lock women in the downstairs bathroom -- even after the locks were removed. Then there’s Anna Powers, who haunts room 204 at the 17Hundred90 Inn & Restaurant, where she lived at the turn of the 18th century. After falling in love with and marrying an English sailor, Anna was driven to suicide, jumping through one of the hotel windows to her death. Guests who stay in the room are encouraged to record her ghost’s interactions in a notebook on the bedside table, and while not all who visit are haunted, couples cause a particular stir. Lovelorn spooks aside, the Davenport House plays host to a ghostly feline, who criss-crosses hallways and sits on windowsills in the 1820s home. 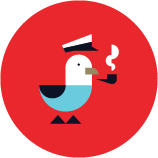 Wherever your haunted hunting takes you, Dockwa can help you find a marina – it’s scary how easy it is. Happy haunting!